100% polyester poplin hunter green uniform tie. Also available as clip-ons. 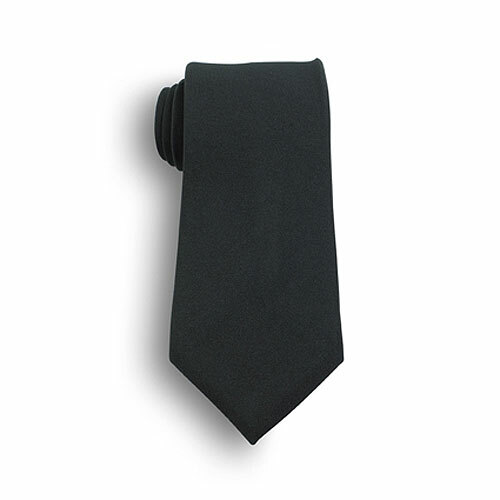 Polyester poplin uniform tie. 12 piece minimum. Quantity discounts available. Individually poly bagged.